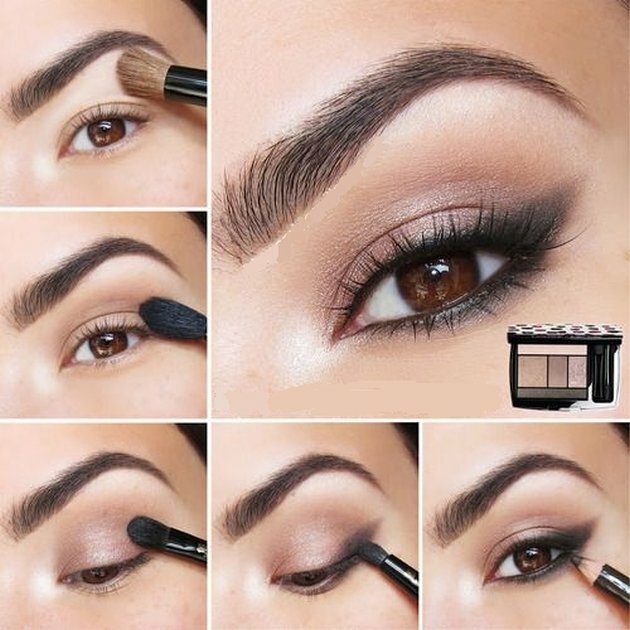 Today we have interesting content for makeup. 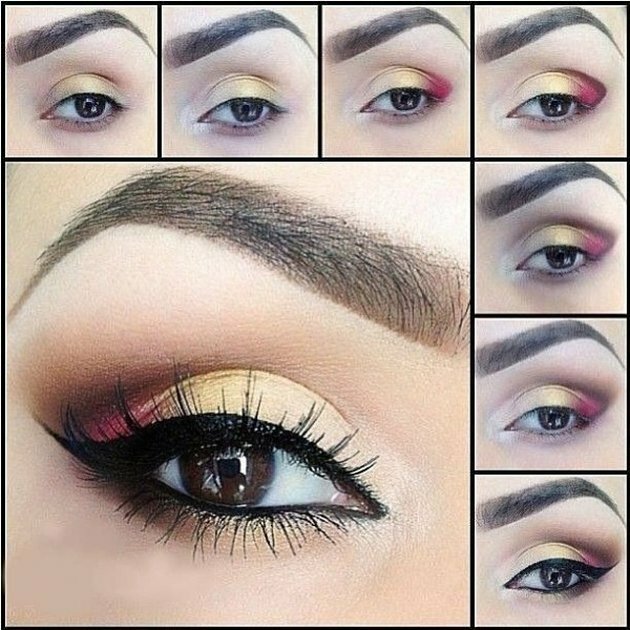 All you girls and ladies who want to look gorgeous every day we offer 11 tutorials that can greatly help yourself to do your makeup. 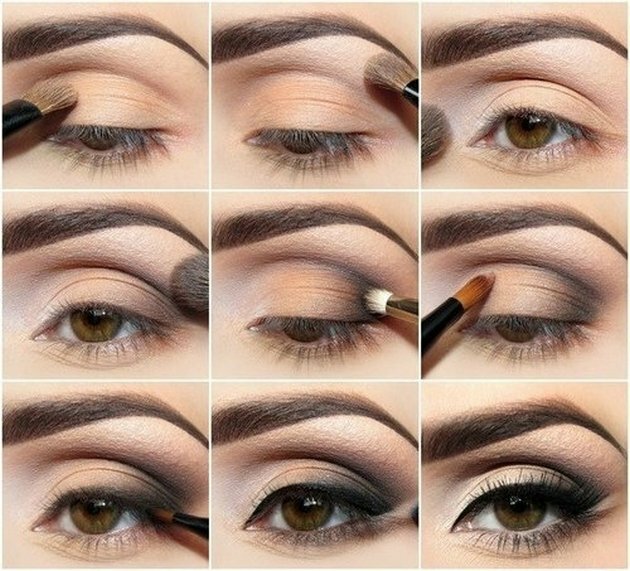 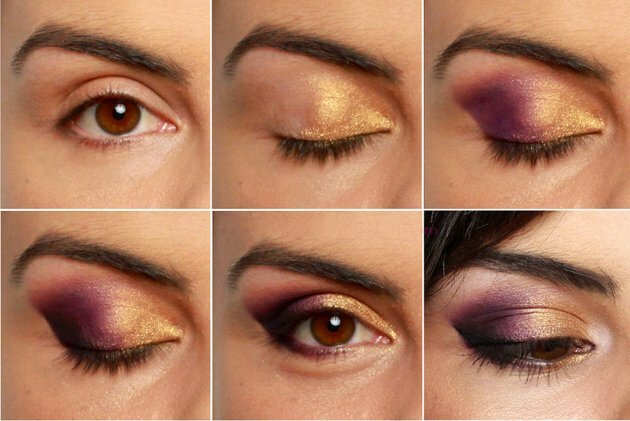 Some studies have suggested that the world has more brown eyes, if you have brown eyes you should know which colors to use in your makeup. 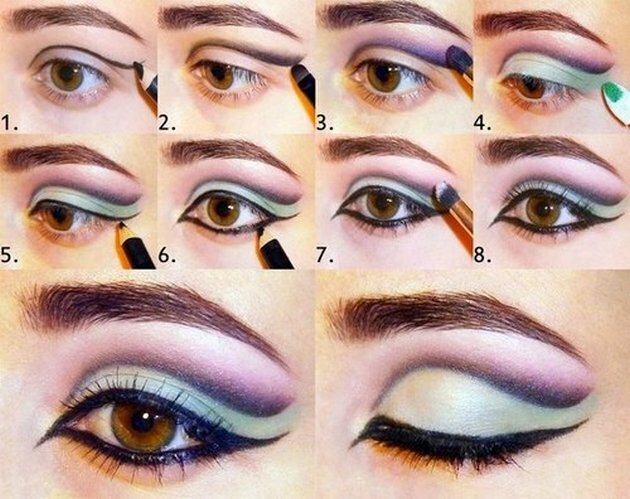 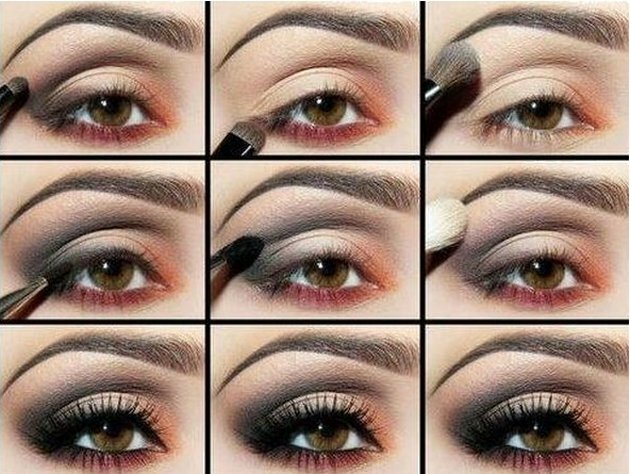 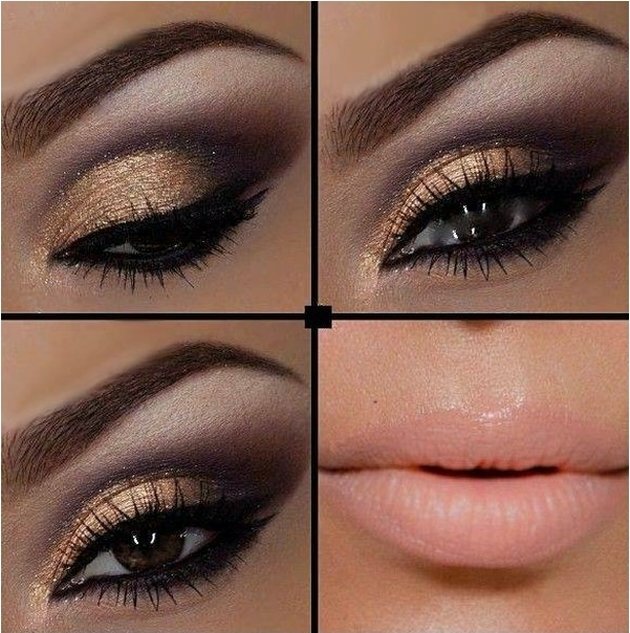 So see today selected ideas and hope that it will help a lot for your next makeup.